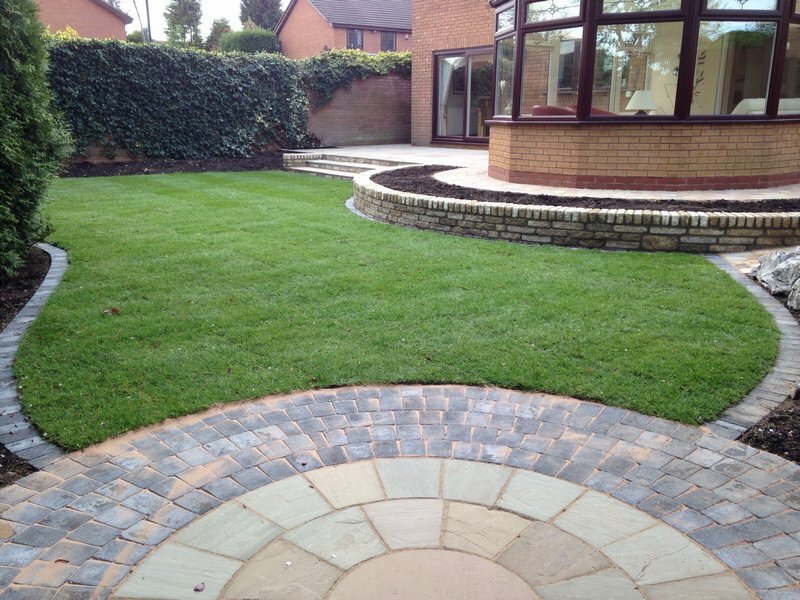 Stylehouse are specialist landscapers in both hard and soft landscaping. 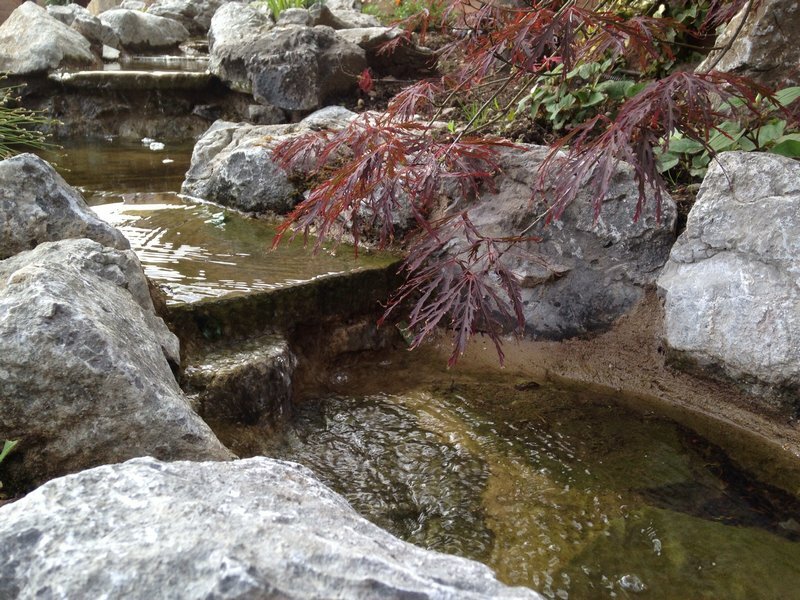 We install contemporary and traditional solutions to outdoor spaces. 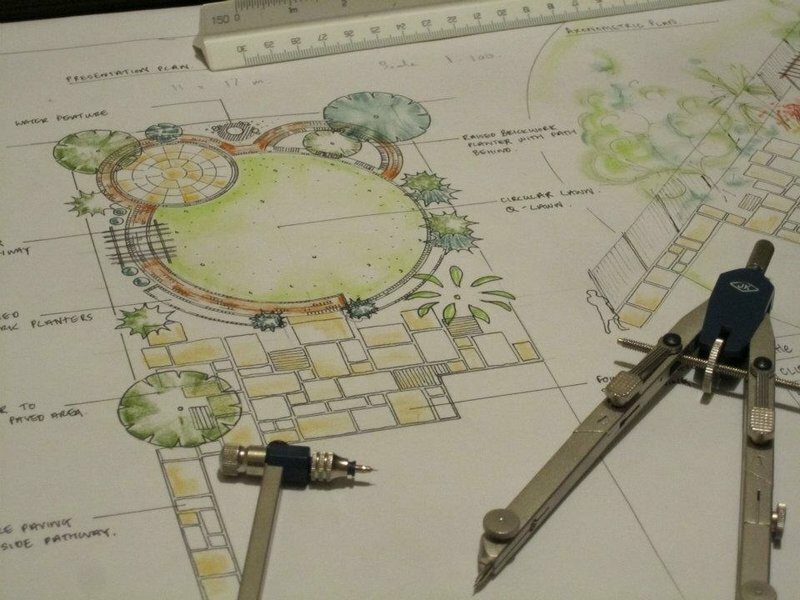 From conception to completion we offer the complete landscaping service priding ourselves on original, unique designs which make up our extensive portfolio of quality projects. We now also offer an after care package to help maintain your garden. A driveway designed and installed by Stylehouse will transform your property creating a stunning individual approach to your home. Investment in a new driveway is a certainty to add value to your property whilst maximizing space, presenting the perfect opportunity to gain a stylish yet functional frontage to your home. Stylehouse offers custom made driveway installations in both block paving and tarmac. Please see our gallery for examples of our work from our extensive portfolio. 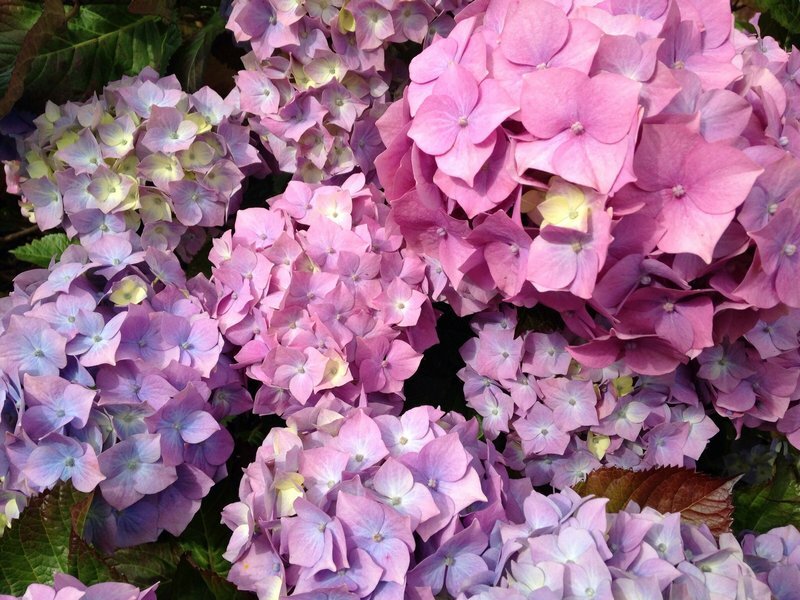 At Stylehouse we also offer maintenance and after care services in addition to our core landscaping activities. We recognise that the same high standards that we provide when installing a project are also needed when maintaining your property. We provide a variety of services which include lawn mowing, planting, hedge cutting, weed control to all types of services and waste removal. These services can be provided as part of a scheduled programme or on a ‘stand alone’ basis. We are reputable contractors who abide by a stringent code of practice and standards workmanship. Driveway Legislation – In October 2008 the Government introduced a new legislation, for more information concerning this legislation please contact us. Please contact us to discuss the project that you have in mind. Alternatively we offer a free no obligation site visit and estimate. To book an appointment call : 0121 323 3290 or email us at enquiries@shconstruct.com.